The smartphone and social media have transformed Africa, allowing people across the continent to share ideas, organize, and participate in politics like never before. While both activists and governments alike have turned to social media as a new form of political mobilization, some African states have increasingly sought to clamp down on the technology, introducing restrictive laws or shutting down networks altogether. Drawing on over a dozen new empirical case studies,from Kenya to Somalia, South Africa to Tanzania, this collection explores how rapidly growing social media use is reshaping political engagement in Africa. But while social media has often been hailed as a liberating tool, the book demonstrates how it has often served to reinforce existing power dynamics, rather than challenge them. 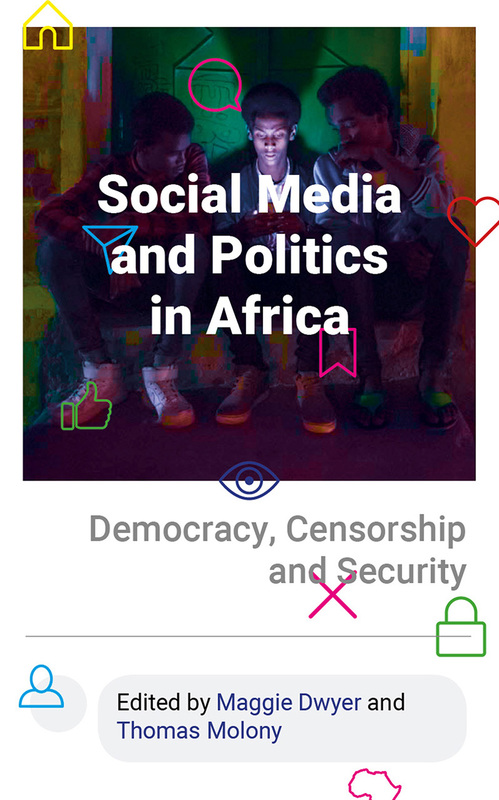 Featuring experts from a range of disciplines from across the continent, this collection is the first comprehensive overview of social media and politics in Africa. By examining the historical, political, and social context in which these media platforms are used, the book reveals the profound effects of cyber-activism, cyber-crime, state policing, and surveillance on political participation.